Strength to strength for the Westmeath crew. 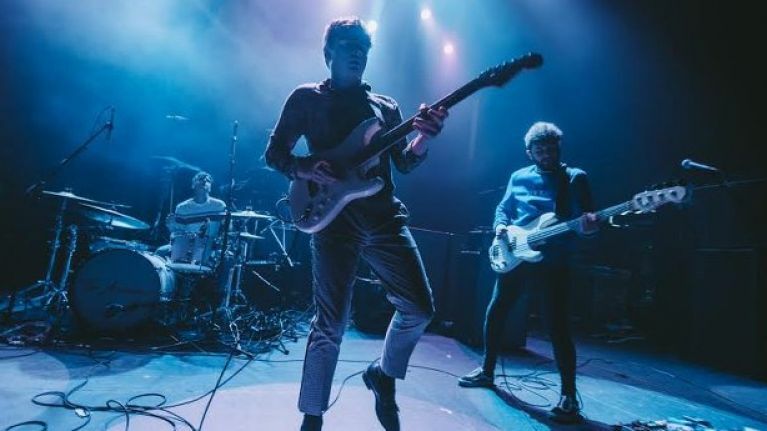 The Academic have enjoyed a terrific 2018 by any young band's standards. They released their debut album to much acclaim, turned heads on The Late Late Show, opened for The Rolling Stones at Croke Park and sold out a two-night stand at Vicar Street this month. Up next, for now at least, a return to Dublin's Iveagh Gardens for a summer headliner. The boys are due in the rather picturesque outdoor venue on Friday 19 July, 2019. Tickets priced €40 go on sale on Wednesday 12 December at 9am via Ticketmaster and usual outlets nationwide.